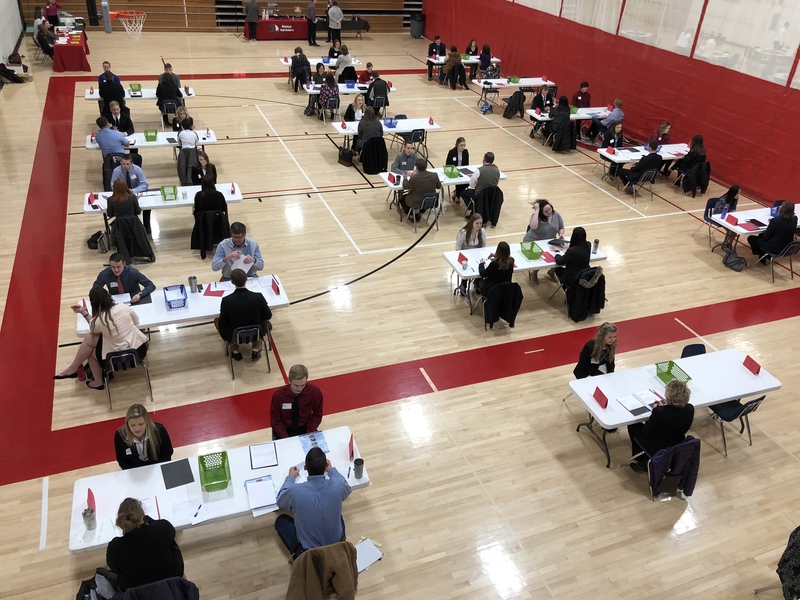 CLICK to see the 2019 Interview Schedule. 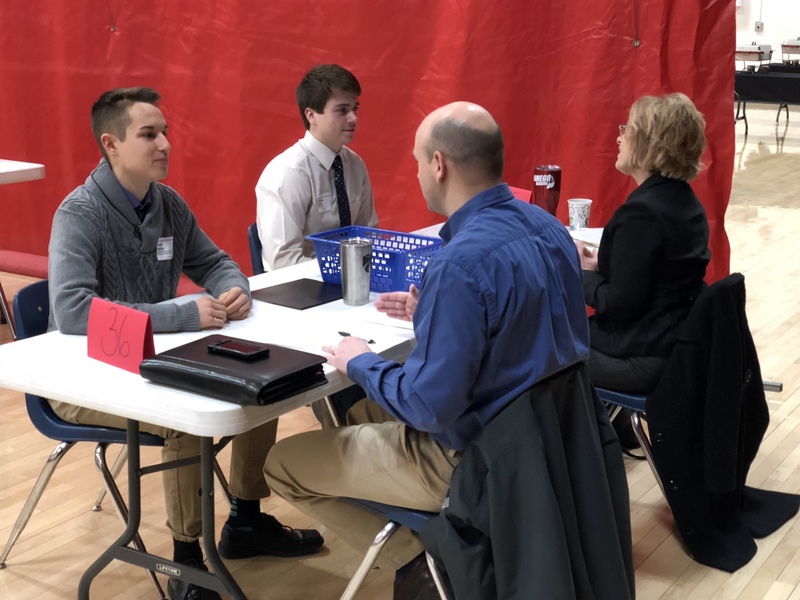 Senior Interview Day will be held Tuesday, February 19, 2019 at Wamego High School. 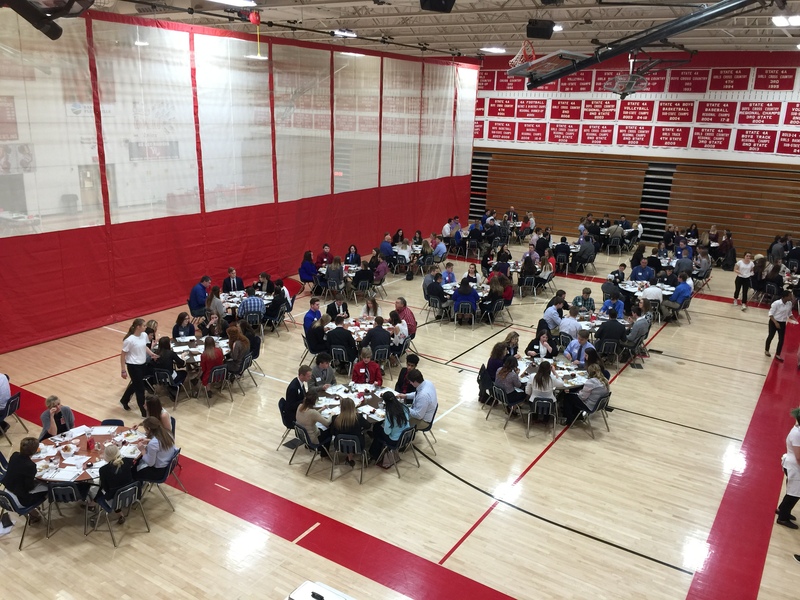 This event has a long and proud tradition at WHS, originating back in 1977 in the WHS business department and having grown to be school-wide and now featuring a luncheon. 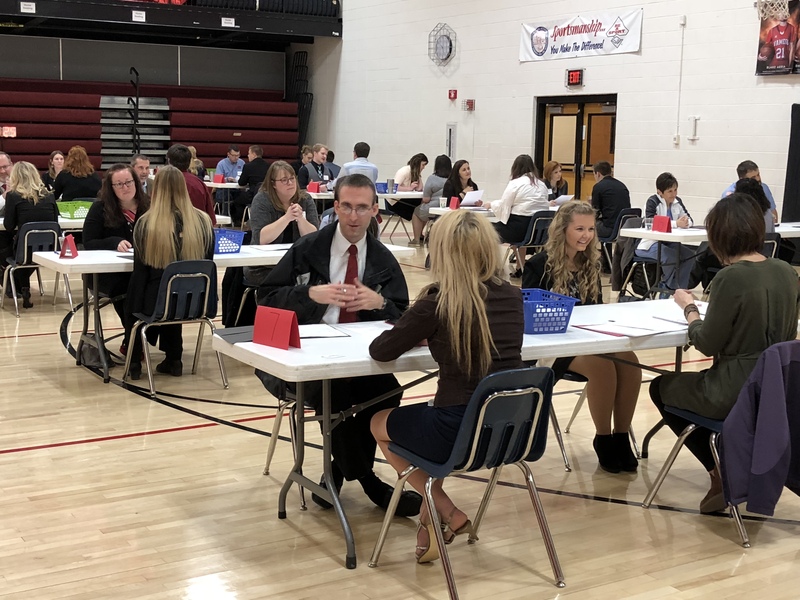 Every year approximately 55 interviewers provide over 300 twenty-minute mock interviews to over 100 WHS seniors who utilize this experience to prepare themselves for life beyond high school. 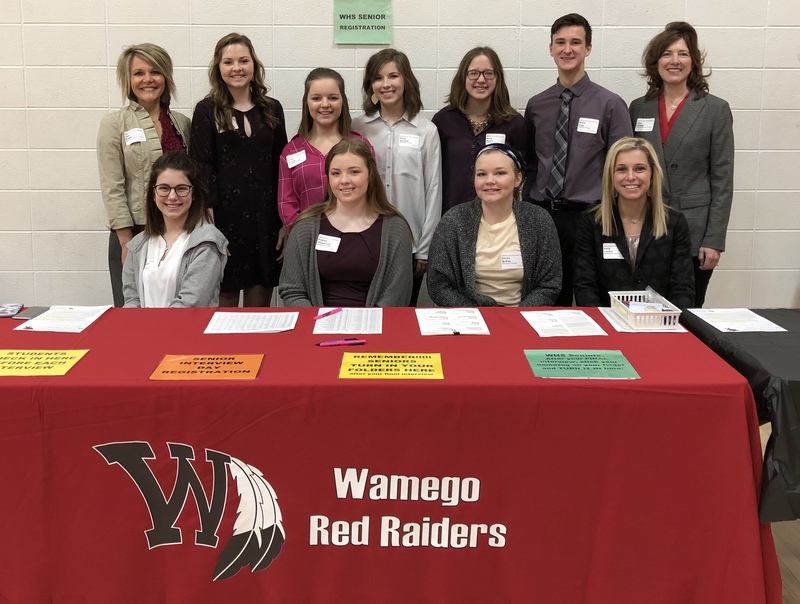 This event is co-coordinated by WHS Counselor Jina Kugler and Wamego Technology Center Director Jana Lindley and is a graduation requirement for all WHS Seniors. If you would like to be involved as an interviewer for our event, please email lindleyj@usd320.com or call 785-458-7808 for more information. SID runs from 8:00 am - 2:30 pm, but interviewers may participate in just morning or just afternoon sessions if not available for the full day. We do our best to match interviewers with students interested in your line of work. *Being prepared for an interview time of 15 minutes. Be SURE to hit the SUBMIT button at the bottom after filling out the form! Please provide any SPECIFIC scheduling requests. Example: I am available only from 9:30am - 11am. 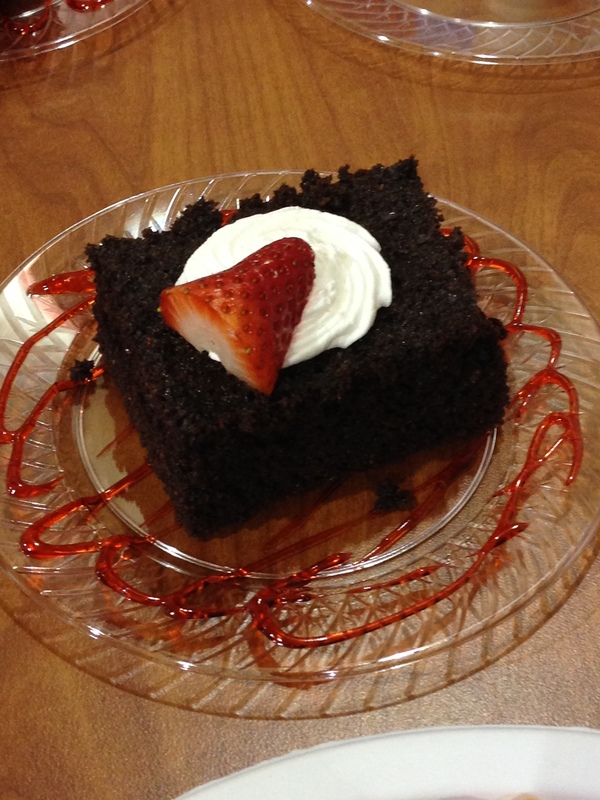 Will you join us from 11:30 - 12:45 pm for the Luncheon? We must guarantee a head count so please no last-minute changes. All my information below this point is IDENTICAL to last year. Yes! I can skip any further questions and hit SUBMIT at the bottom! No. Please fill out all forms below with your info. 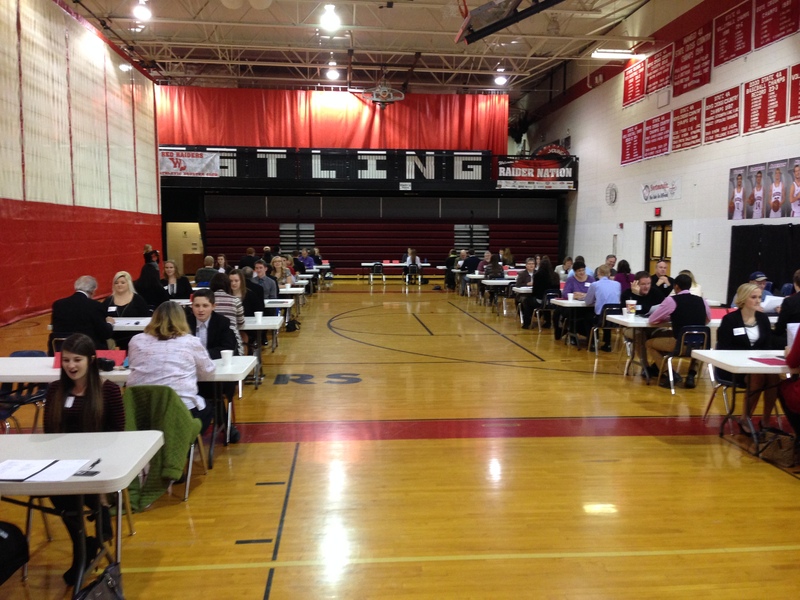 Are you comfortable interviewing students not directly interested in your line of work? For example: You might be a banker interviewing a student interested in becoming a store clerk or travel agent. 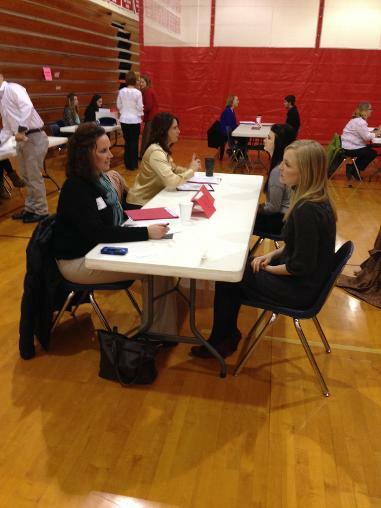 We sometimes request your flexibility & willingness to interview in other areas based on students' interests. Our focus is really on the interview PROCESS in addition to specific areas of student job interest. Do you have other areas of expertise such as a background in theater, music, sports, technology, etc.? This helps us make the most use of your talents! You will be contacted if we are able to utillize your employment field and schedule you as an interviewer. Thank you!